Did you think most of the Earth was water? Think again! 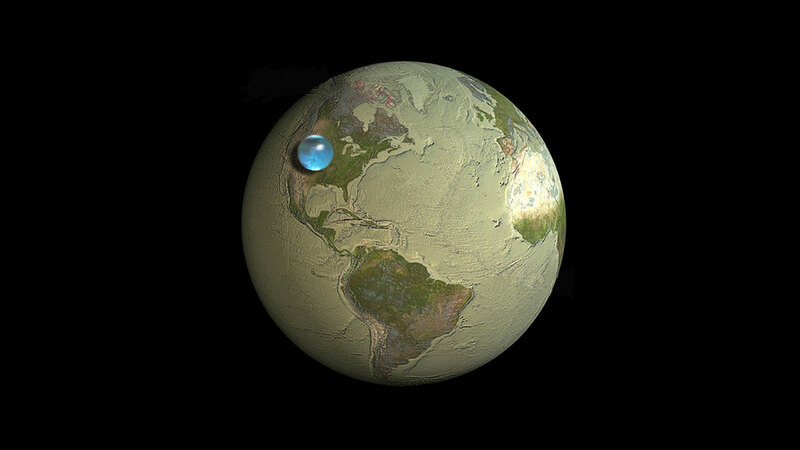 Check out this really cool visualization of how truly minute amounts of water there is on our little blue green globe. And if we start talking about fresh water there there is so little of it, it might as well be a rounding error.